This 10m pen will take up to a 34ft vessel. 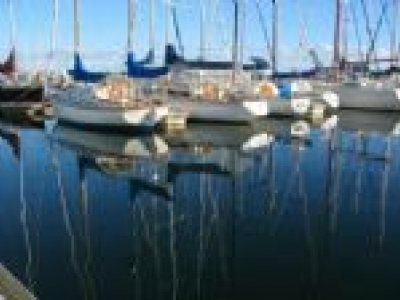 Pen (420) at RBYC is now drastically reduced for a quick sale. 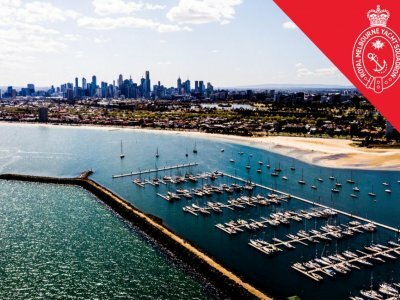 With renewal of the lease in Jan 2023 this works out to well below the annual rate. 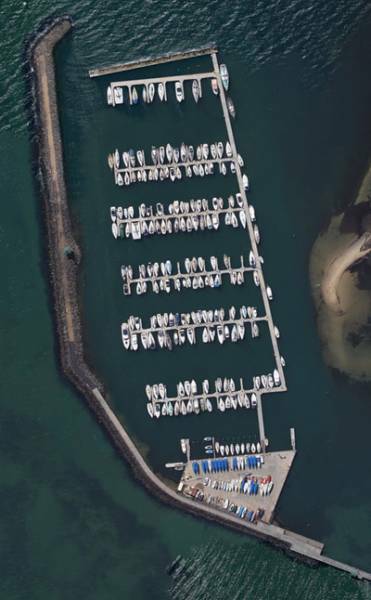 Call now for an inspection of the pen and the facilities at RBYC and marina. 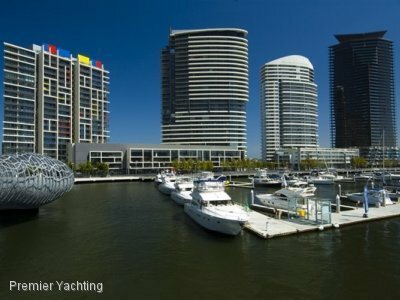 Contact Jim Sismanes from Premier Yachting on 0411277824.